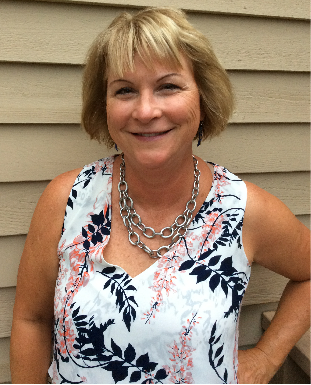 Her experience began in the elementary education classrooms of the North Penn School District. As a teaching assistant she supported special education students in the regular education setting. As an ABA therapist, she has extensive experience working with preschoolers, adolescents, and young adults. Rose has demonstrated excellent data collection skills as she implements student programs with fidelity. Rose consistently applies the principles of ABA during her therapy sessions, while keeping learners motivated through her warm, caring, and resourceful approach. We are so pleased that Rose continues to be a dedicated and loyal member of our team after so many years!